Loyal, resourceful, whimsical, and resilient. 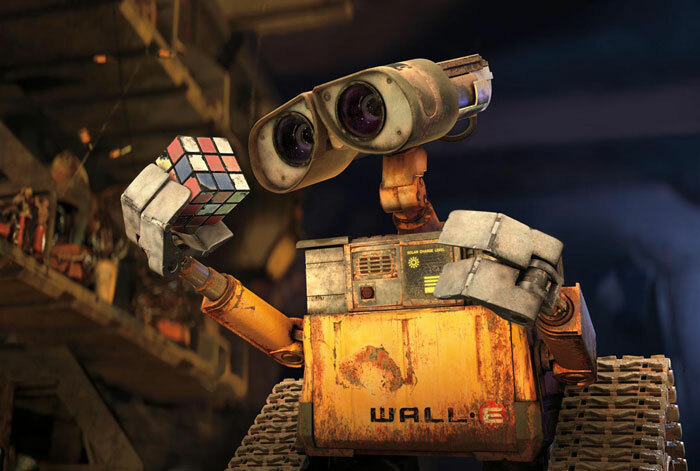 WALL-E is all that humanity wishes it was, and more. Sure, compared to EVE’s iPod body, WALL-E is a Walkman, but what he lacks in style he more than makes up for with heart. Besides, he poops trash blocks. What’s not to like?